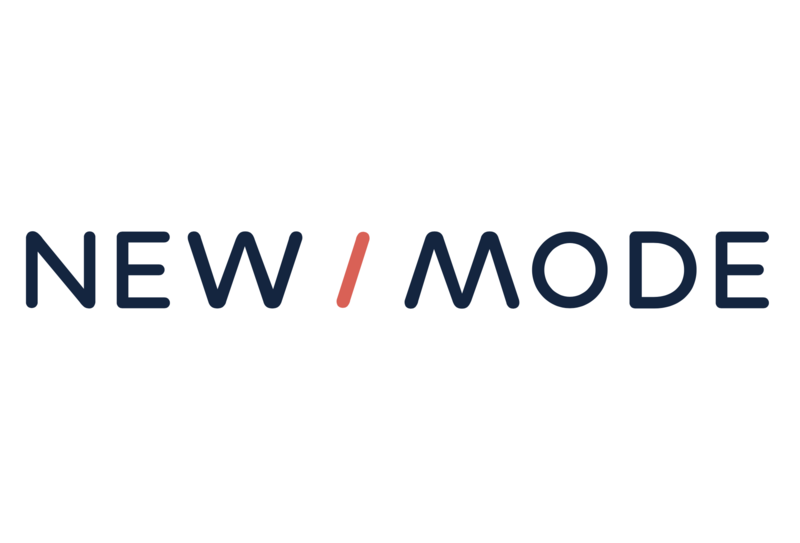 New/Mode’s Location-Based Targeting is awesomely powerful, and our filtering system can help bring additional focus to your campaigns and ensure that your supporters are able to connect with the decision-makers that matter most. Filtering applies to all tools except for our Letters to Editors Tool, which uses a different data set to target newspapers rather than individual decision-makers. (Typically there is only one Elected component, but it is possible to set up cascading elected components). PRO TIP: Please note that in some contexts (elections, for instance) and jurisdictions, this type of filtering may have legal implications. It is your responsibility to ensure that you are using this type of filtering in conformity with applicable laws. Filtering for Elected Office will ensure that you only return targets that have particular titles or Positions. You can do this by listing position titles, one per line, under the Filter for Elected Office text area (as shown above). For example, if you’re working with municipal data that returns Mayors, Councillors and Committee Members, you may want to prioritize Mayors and Councillors, and cut out Committee Members. By listing the position titles that you do want to contact, you can ensure that only Mayors and Councillors are displayed to supporters. Filtering for Party follows a similar concept, allowing you to list parties, one per line, under the Filter for Party text area (as shown above). For example, if you want to only point your supporters at NDP and Green Party representatives, you can add the name of each party to a unique line. PRO TIP: For these filters to work, you must enter the correct Position Title or Party name! Defer to Components filtering is the most complicated filtering option that New/Mode has available. Due to its complexity, if you are thinking of using Defer to Components for the first time, it might be a good idea to reach out to the New/Mode support team for assistance. We can, however, still offer you a brief walkthrough of how this filtering option works.